Courtesy of The South Carolina Historical Society. 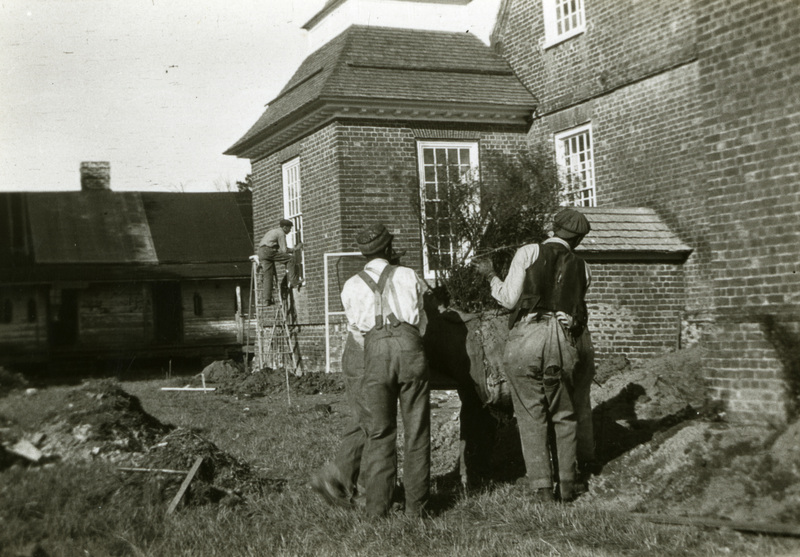 Photograph of gardeners engaged in maintaining the grounds at Mulberry, taken by Mr. Clarence Chapman, ca. 1925. 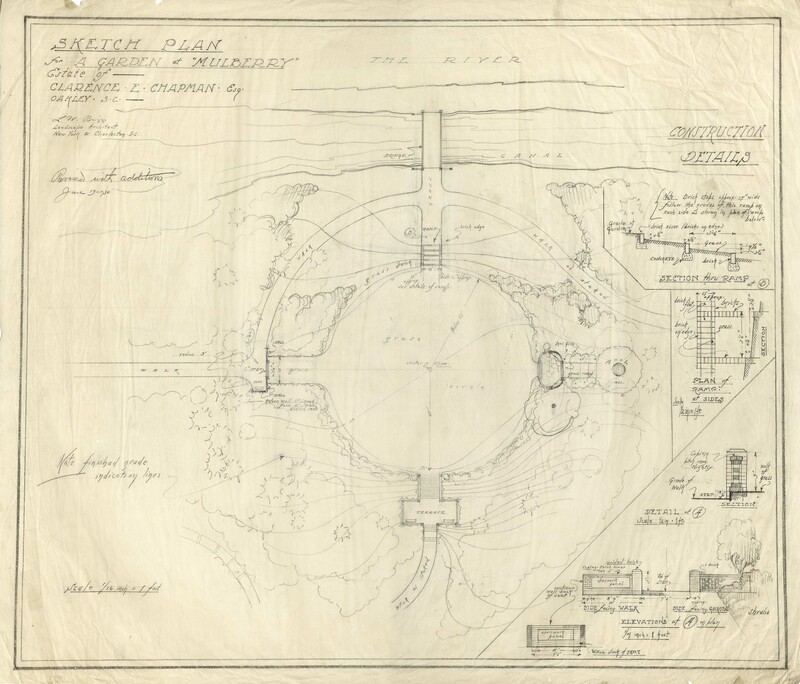 Plans for a garden at Mulberry. Courtesy of the Historic Charleston Foundation.